A North Staffordshire based training company has geared up for growth by more than doubling the courses it offers for its nationwide clients. Now u Know Training Managing Director Heather Broadhurst has overseen growth which has seen the number of courses offered go from 70 in 2016 to over 170 at present. The Lymedale Business Centre based company organises courses at venues across England, Scotland and Wales, and as far afield as Jersey. “We work in three different ways, offering courses direct to the public, operating as a broker for other training providers and supplying trainers to companies. I believe that our success is due to our customer service and the quality of our trainers. We take the time to check all trainers’ qualifications and performance and strive to get high quality customer feedback. Now u Know was founded in 2015 as the training arm of Etruria Valley-based asbestos removal specialists, AIB Solutions. Growth was steady at first with extra courses offered in the health and safety arena but took off after the business became independent under Heather’s management in 2016. “We grew through recommendation and referrals and the need for customers to find a reliable single source for their training requirements,” said Heather. 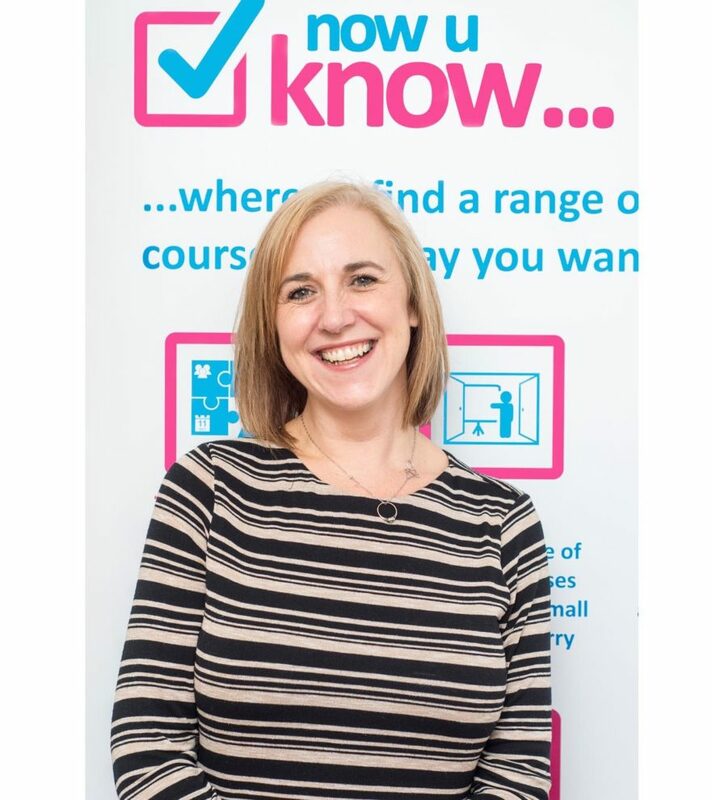 “We now have companies who use Now u Know for a wide and varied range of courses, from health and safety modules, such as manual handling and working at heights, to office skills such as LinkedIn for business or time management. “Our extensive range of trainers and venues means that we can cater for people either in their own premises or at any location across the UK. For more information on Now u Know please go online to www.nuktraining.co.uk. Telephone 01782 480480.